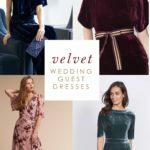 Welcome to Dress for the Wedding bridal boutique! 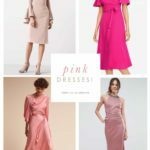 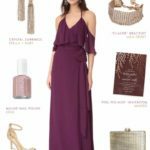 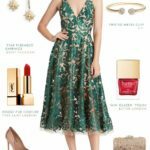 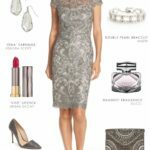 These are my picks for wedding dresses and accessories that have been featured on the site or are available through top online retailers. 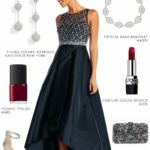 These retail affiliates have destination wedding dresses, designer wedding gowns and the perfect accessories and shoes.